Welcome to Richfields Deli & Grill in Reading! 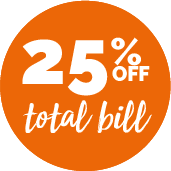 Caversham’s home of fresh and funky breakfast creations, street food boxes, great coffee, thick shakes, healthy smoothies and craft beer! 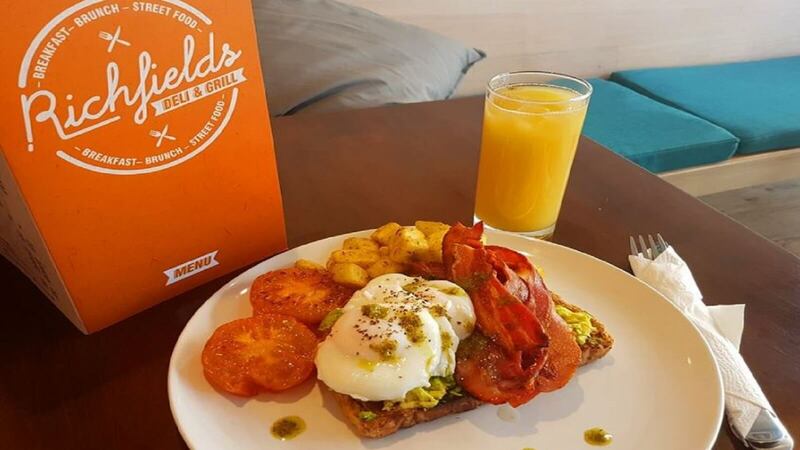 Richfields offers contemporary breakfast creations in a modern colourful and welcoming setting, freshly baked treats, healthy salads, perfectly indulgent shakes, and the very best fresh ground coffee. What more could you need?